We provide a large assortment of superlative Cutting & Threading Tools that includes Circular Threading Dies, HSS Threading Chasers, HSS Threading Taps etc. 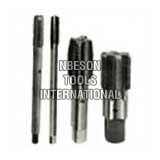 We have carved a niche as the most preeminent Cutting & Threading Tools Manufacturer based in India. 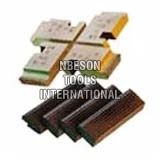 Our Cutting & Threading Tools are manufactured from the optimum quality raw materials to add durability. 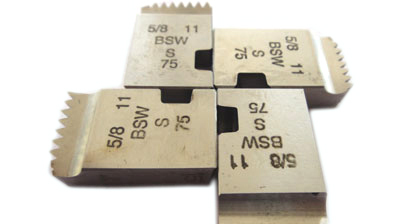 Non abrasive nature and anti corrosive property of our Cutting & Threading Tools ensures low maintenance cost. Providing long lasting excellent performance, our Cutting & Threading Tools are in compliance with global quality standards.